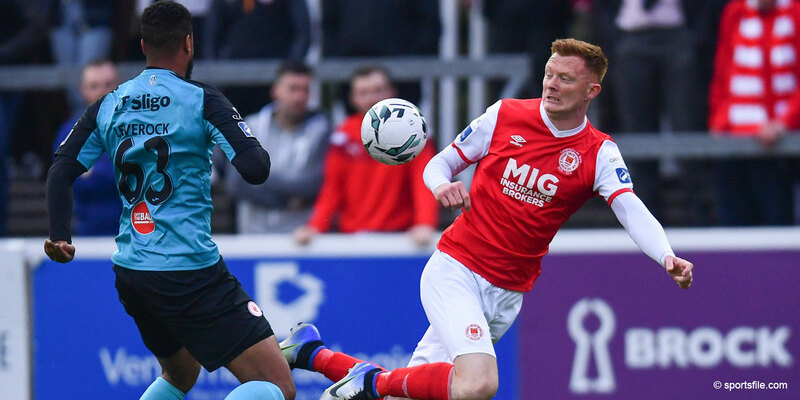 St Patrick's Athletic are today delighted to welcome on board FM104 as the Saints' official Europa League radio partner. 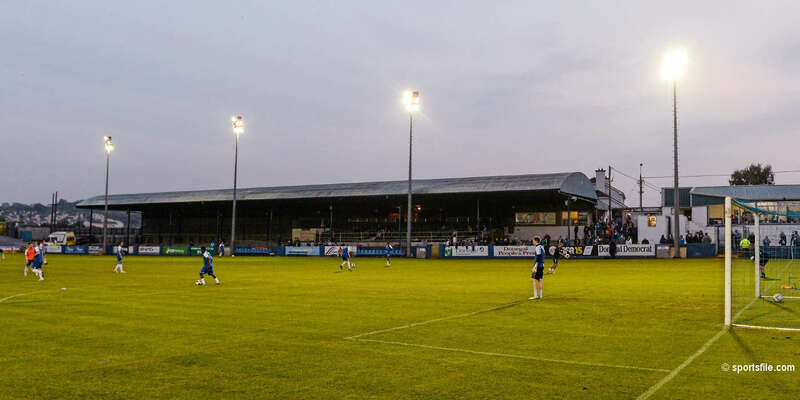 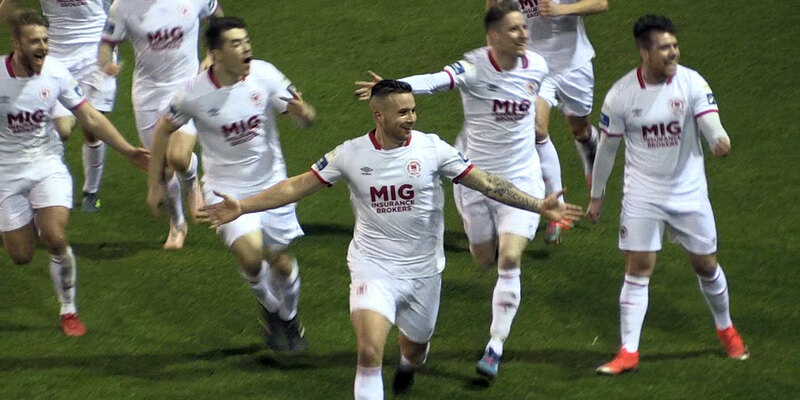 FM104 will provide regular updates from the St Patrick's Athletic camp ahead of the Europa League 1st Round ties against former European Cup Champions, Steaua Bucharest of Romania. 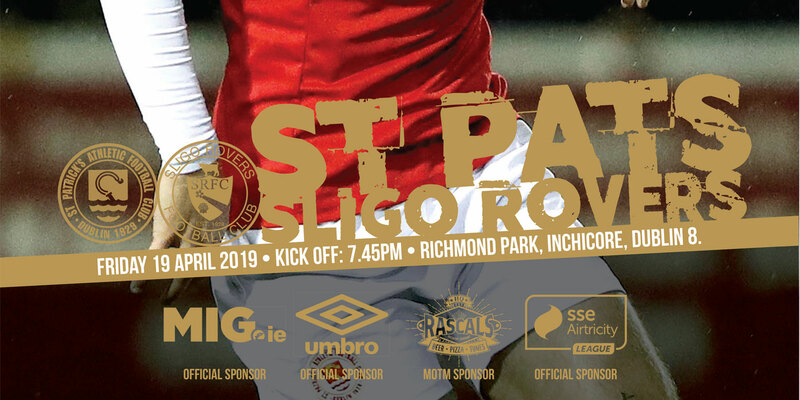 Listeners to FM104 will also be in with the chance of winning tickets to the St Patrick's Athletic vs Steaua Bucharest game in the RDS.